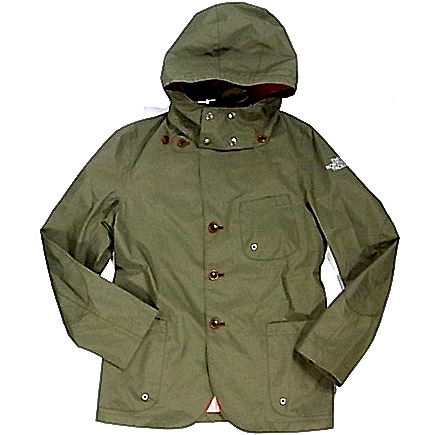 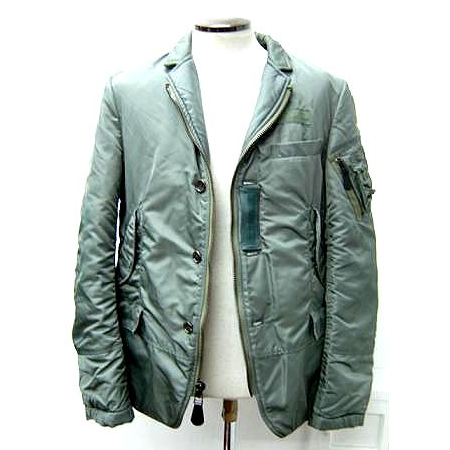 Junya Watanabe khaki long sleeve deconstructed hooded nylon short flight jacket, with cupra camo lining, four button zip closure and two front pockets. 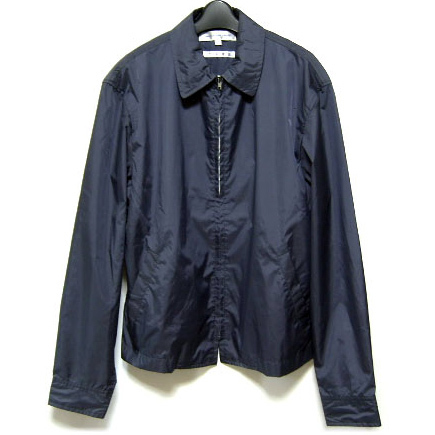 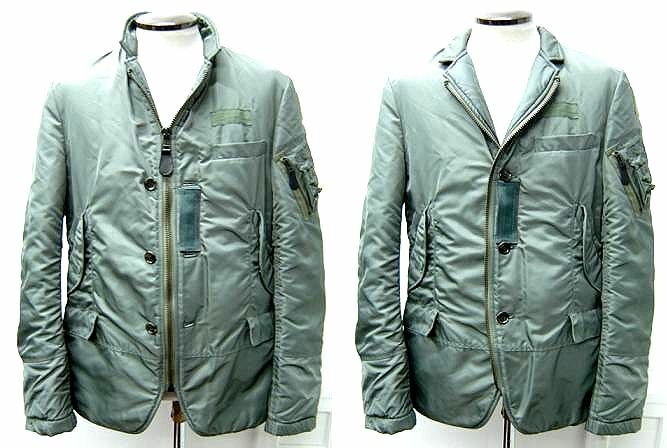 It is a military blouson JUNYAWATANABE COMME des GARCONS MAN. 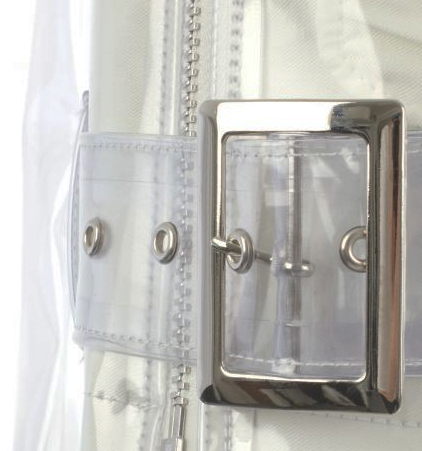 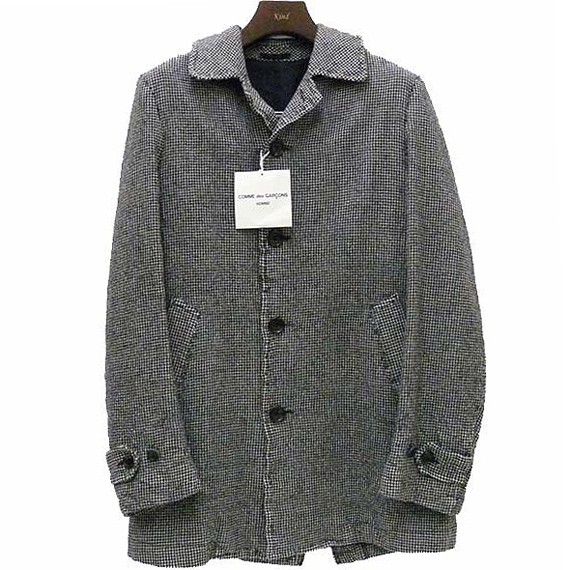 At the time of the sale was a very popular item. 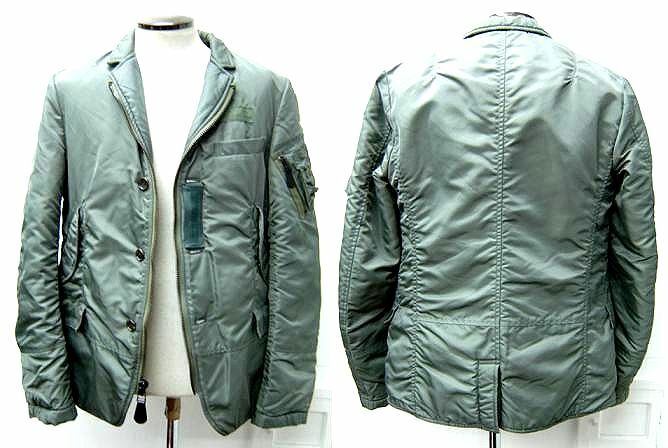 I’m looking for the this military blouson. 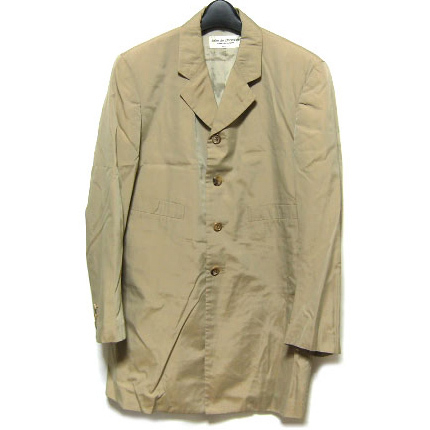 I’m looking for a few years, such as auctions and thrift stores, but I can not find. 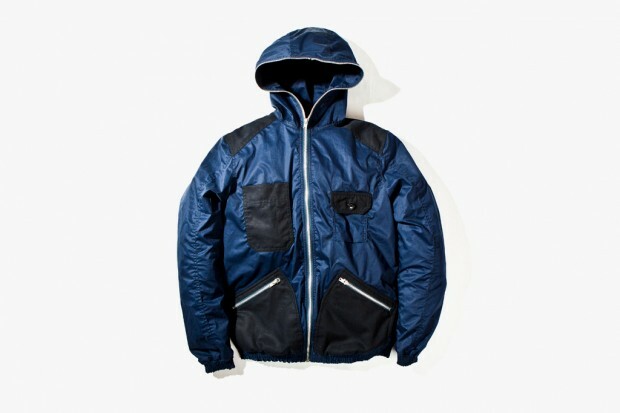 Always interested in fusing technologically advanced fabrics with chic and innovative design elements, Junya Watanabe COMME des GARCONS MAN aligns with Italian outerwear producer, Duvetica, to release a blue hooded Down Jacket. 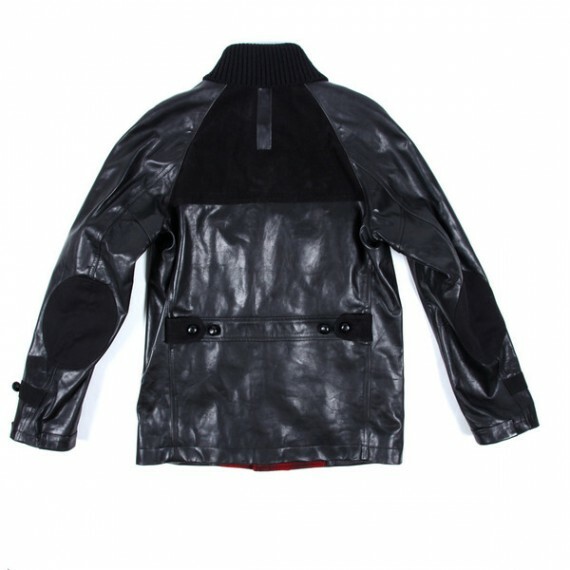 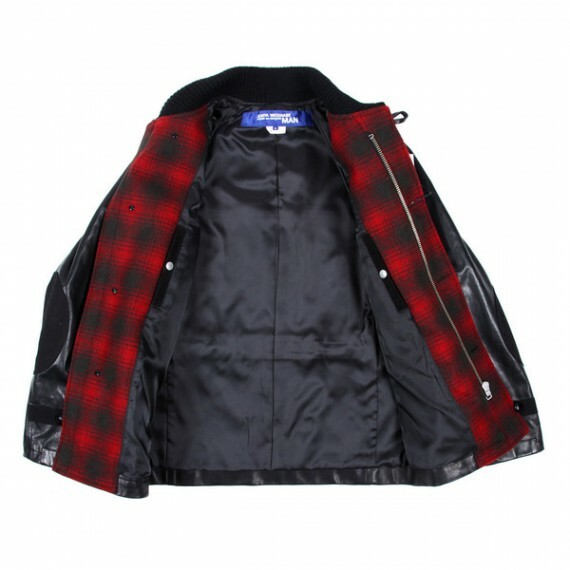 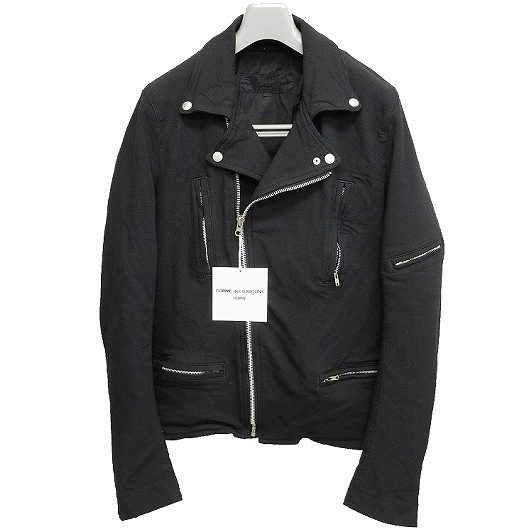 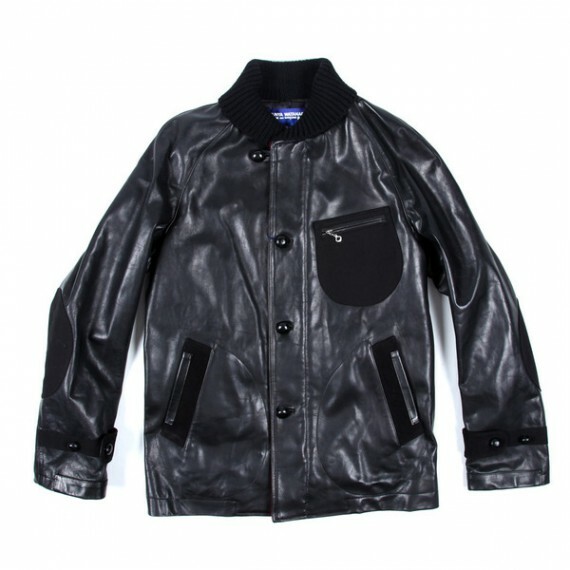 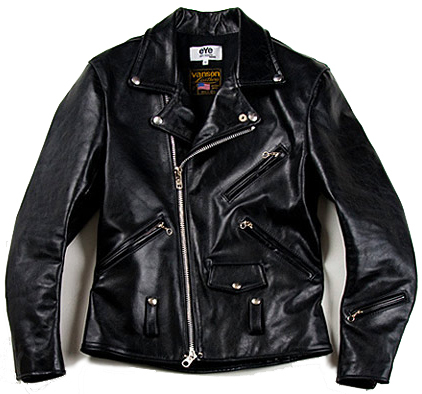 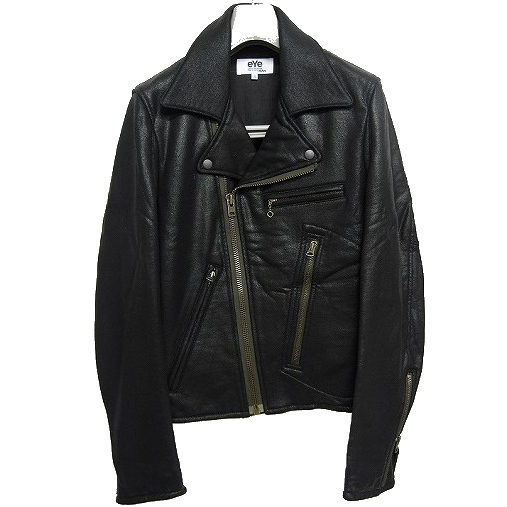 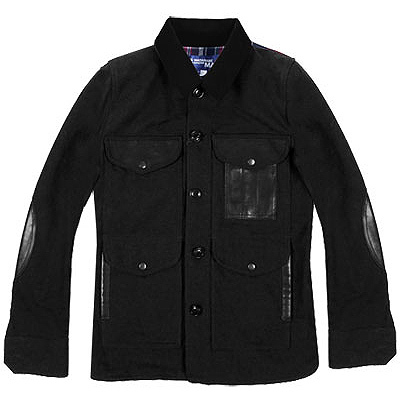 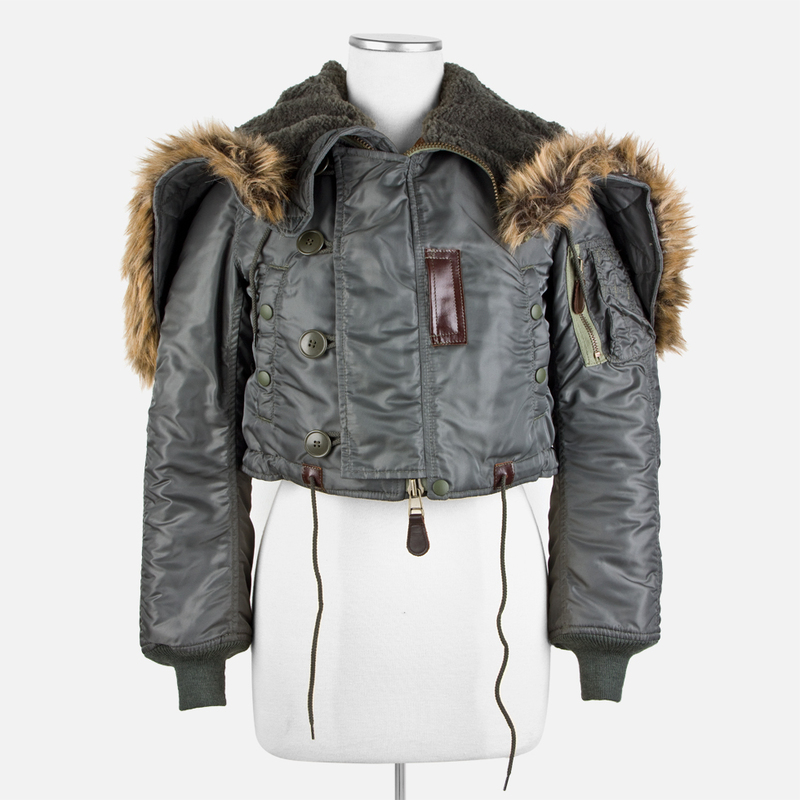 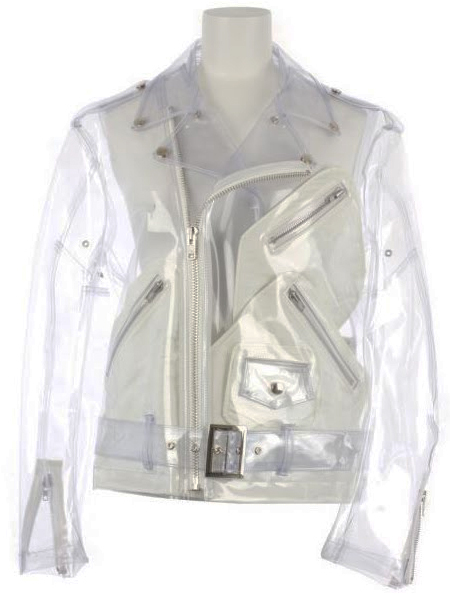 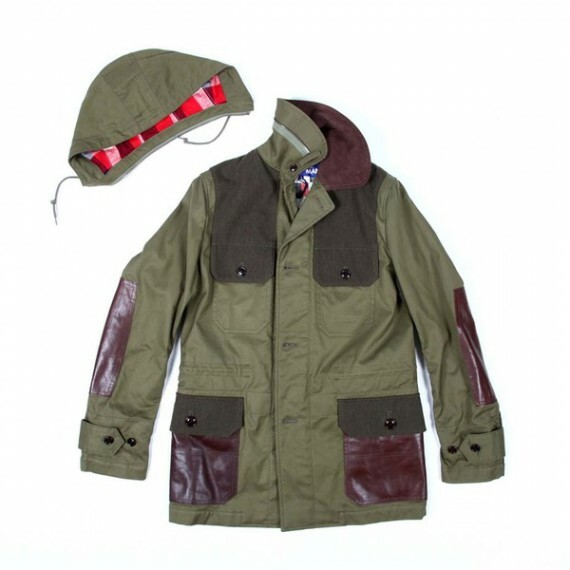 The leather riders jacket that Junya Watanabe Comme des Garcons eYe and Vanson performed collaboration of came up. 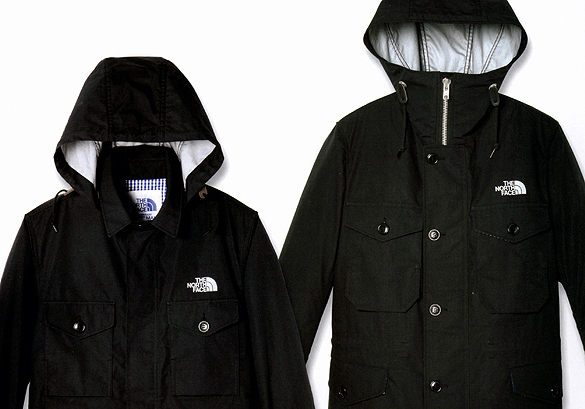 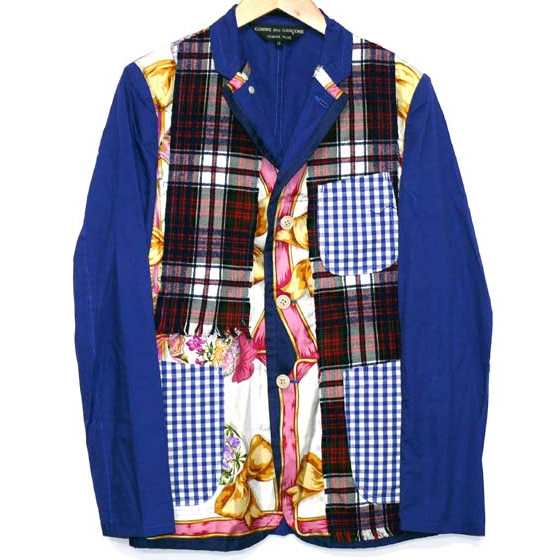 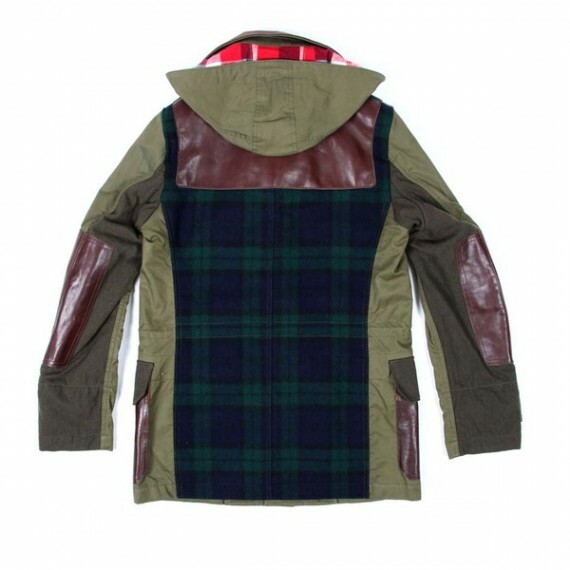 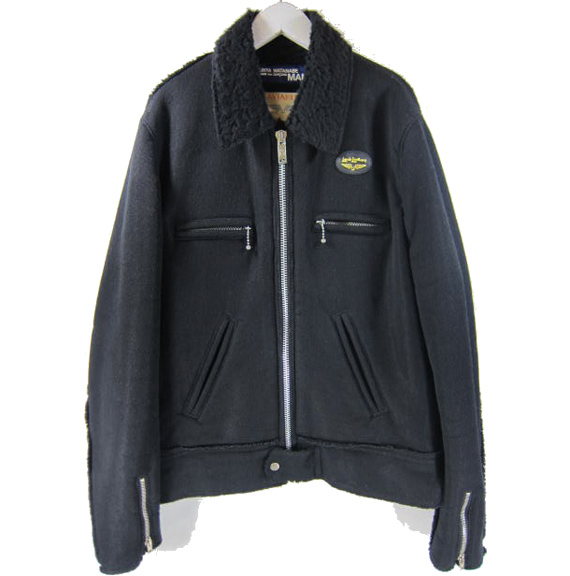 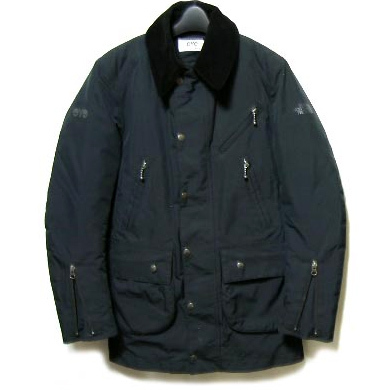 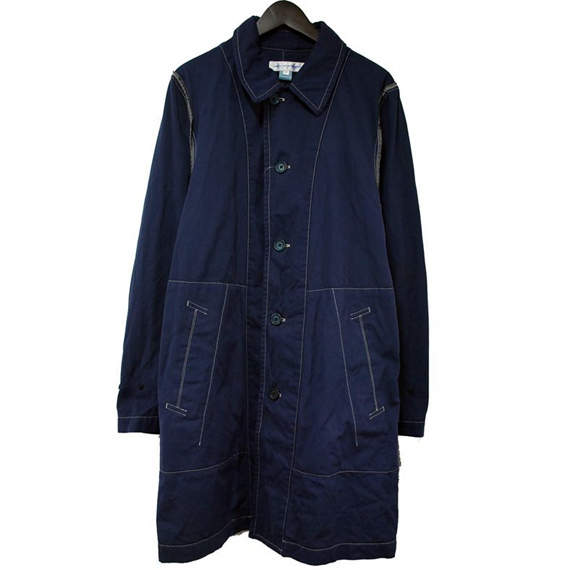 It is the appearance of the collaboration product of JUNYA WATANABE eYe COMME des GARCONS and The North Face. 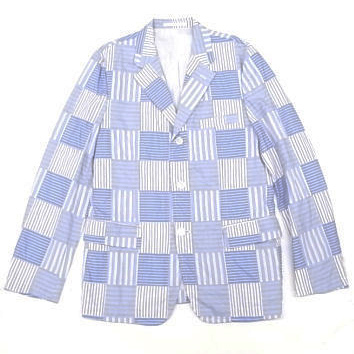 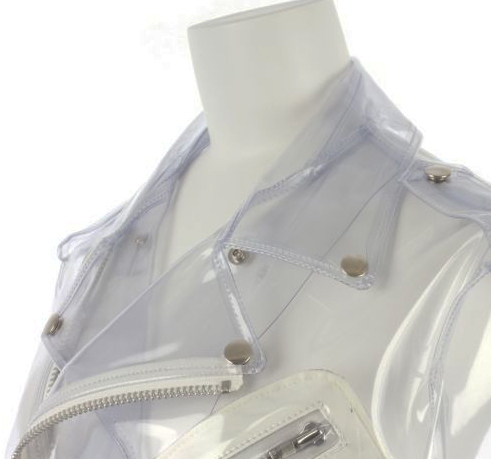 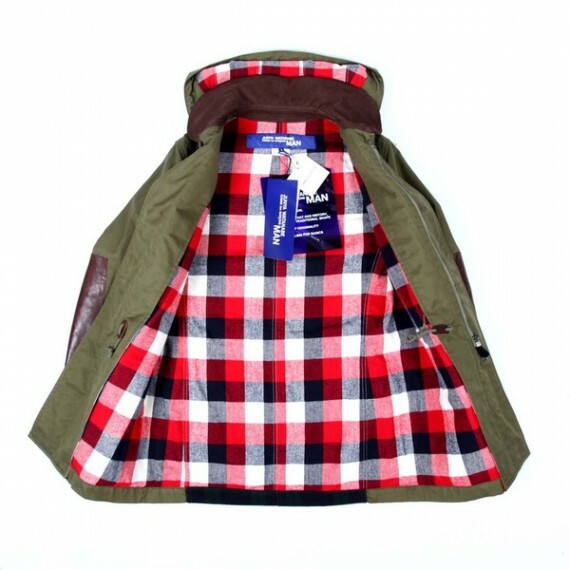 The material uses Gore-Tex, and the inside cloth is a gingham check of the blue.